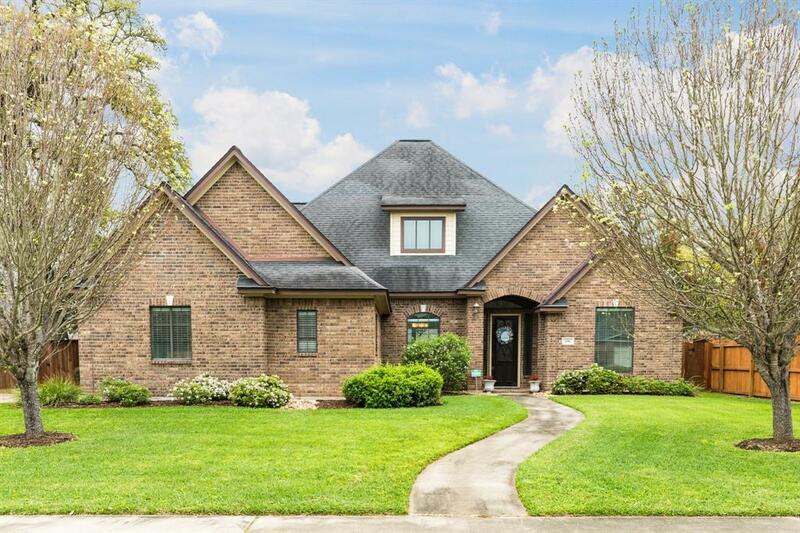 Spectacular home located in a desired subdivision, with a fantastic floorplan. 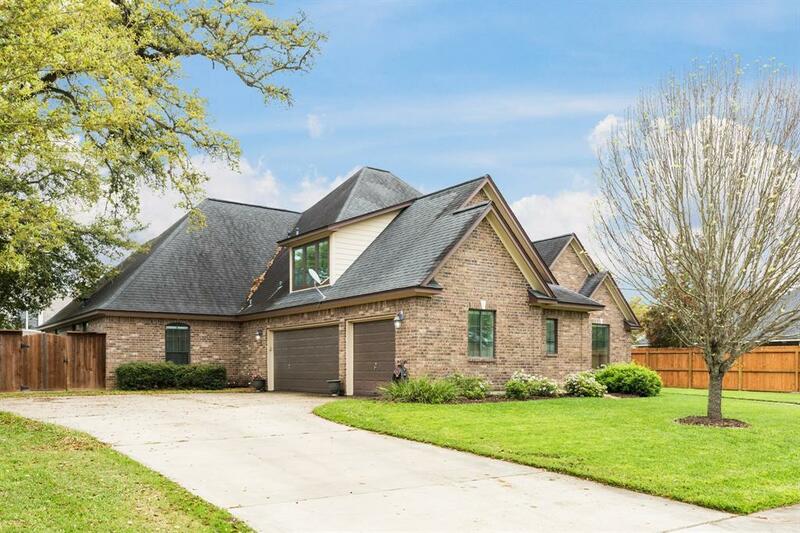 This home has it all with its oversized family room opening into the kitchen with beautiful granite countertops and custom cabinets. This custom stone fireplace provides warmth and attributes to the rustic feel of the home. Enjoy being tucked away in the master suite that opens into the backyard patio or soaking in the oversized tub located in the master bathroom. 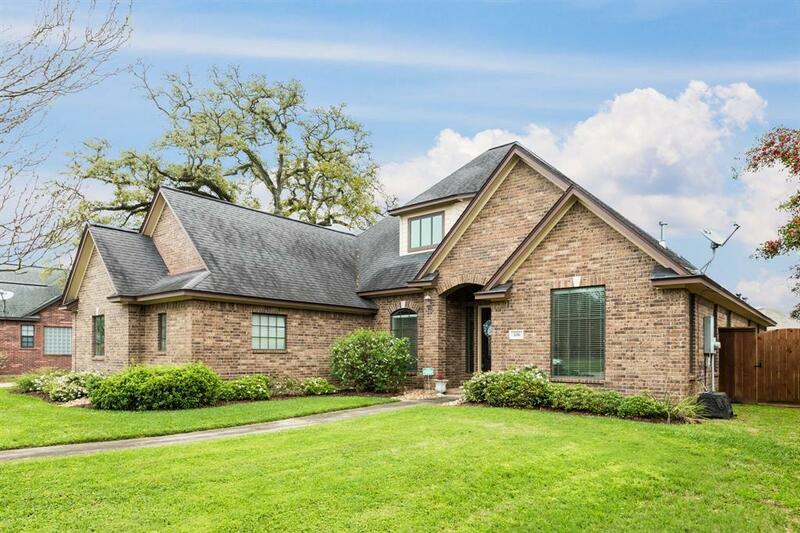 Hardwood floors throughout the entire home and in all 4 bedrooms. The oversized 3 car attached garage provides plenty of storage and parking. Set up your private home tour today! 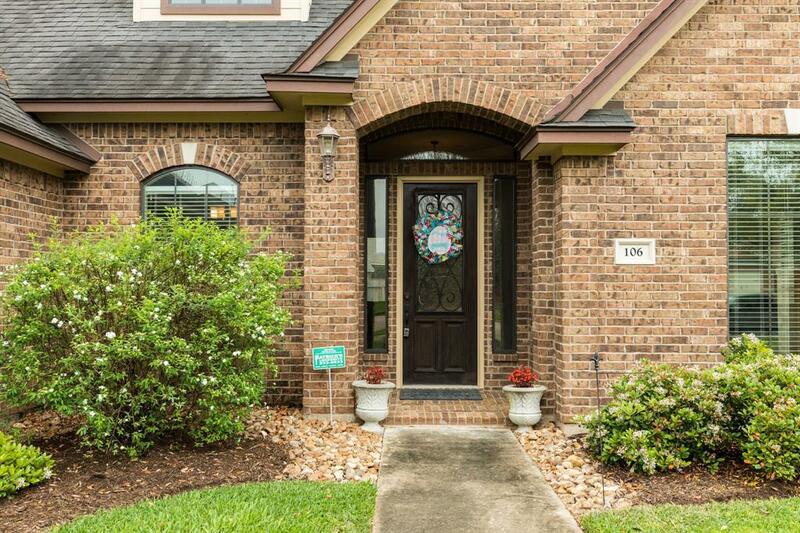 Listing courtesy of Birdsong Real Estate.